Wubba lubba dub dub! Finally, you can travel between galaxies! 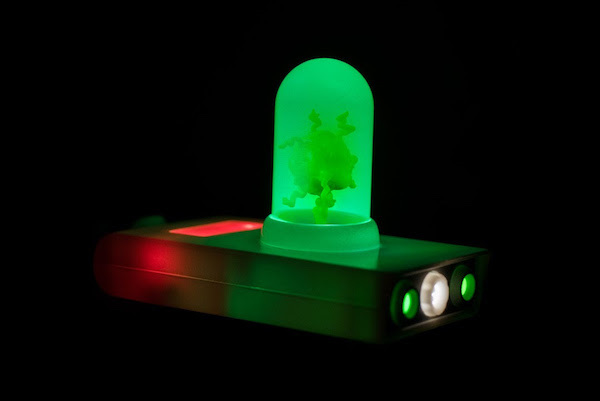 Pull the trigger and watch this toy gun emit a variety of lights and noises. This full-size roleplay Rick and Morty Portal Gun Light-Up Prop Replica with Sound is primarily used for travel, but don’t be afraid to use it offensively or defensively to avoid your enemies. 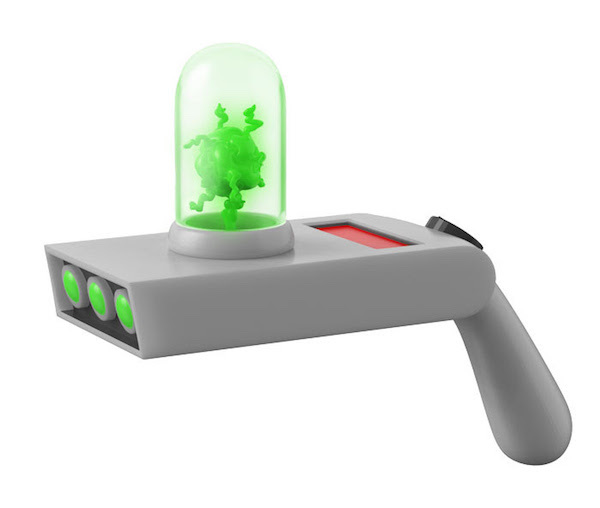 The Portal Gun measures approximately 8 1/2-inches tall x 8-inches long x 3 1/2-inches wide.